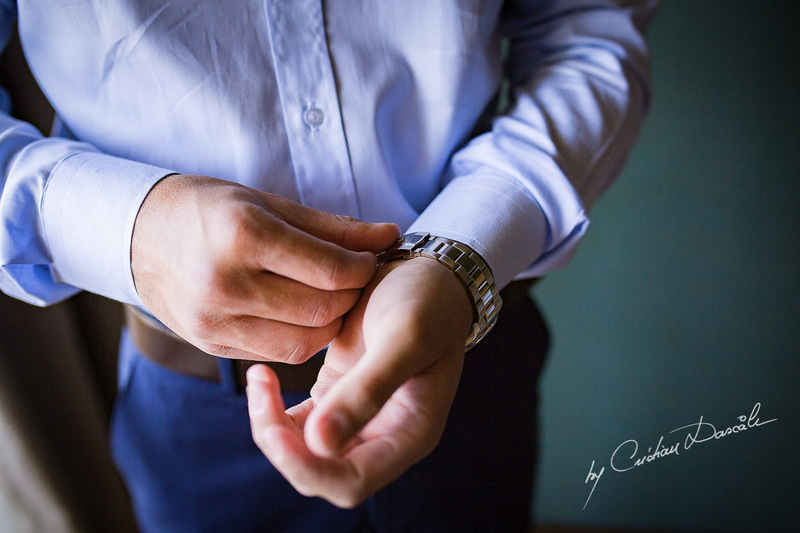 In much of the world, our pace of life has become so fast that we struggle to make time for what matters most—family. 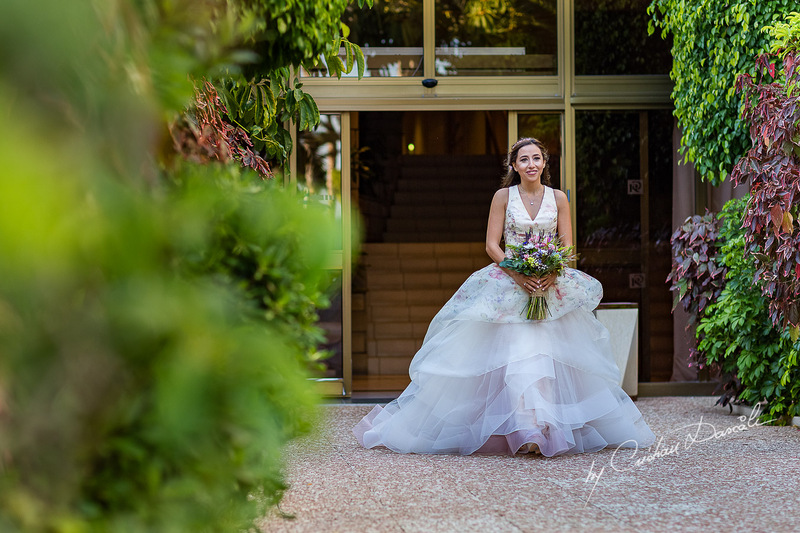 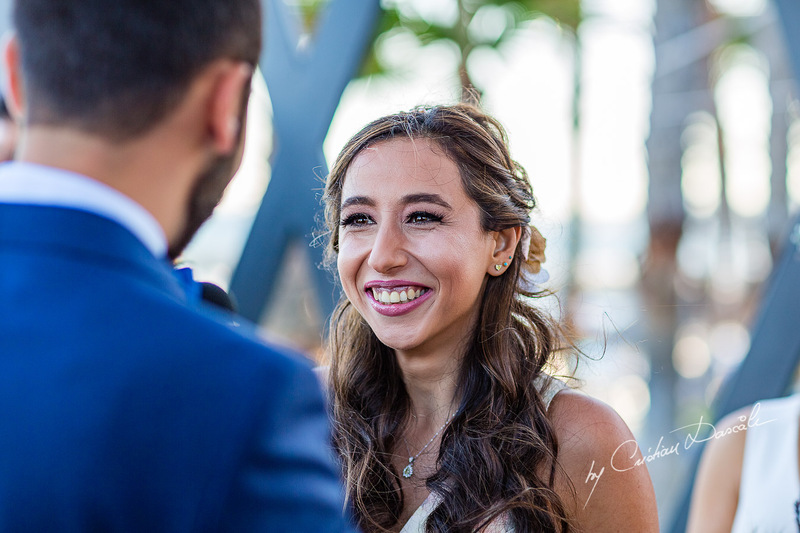 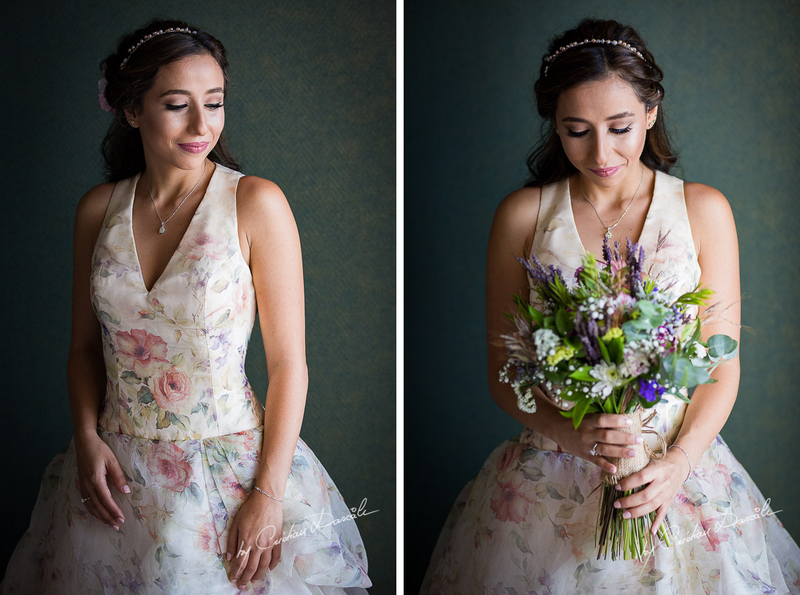 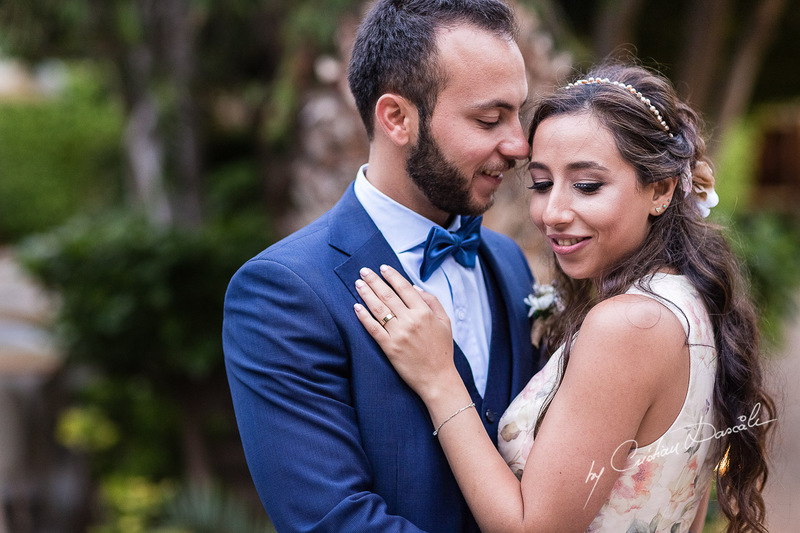 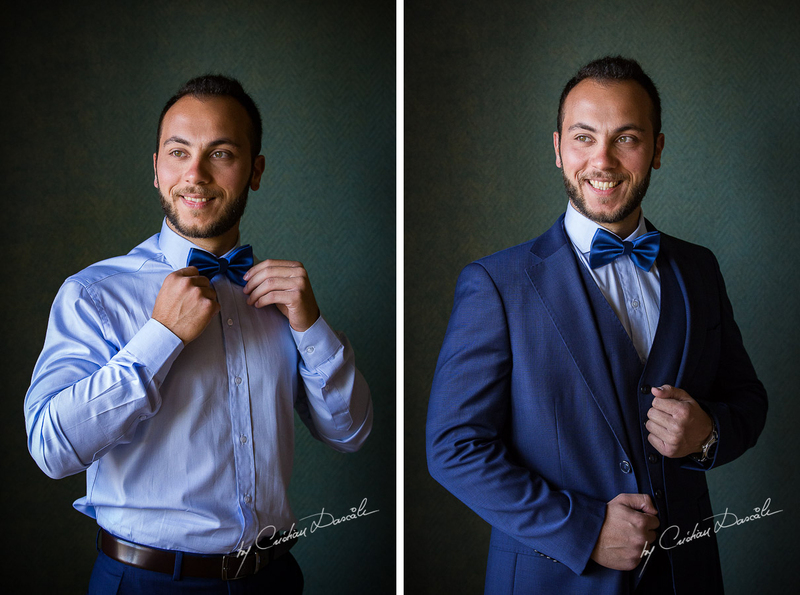 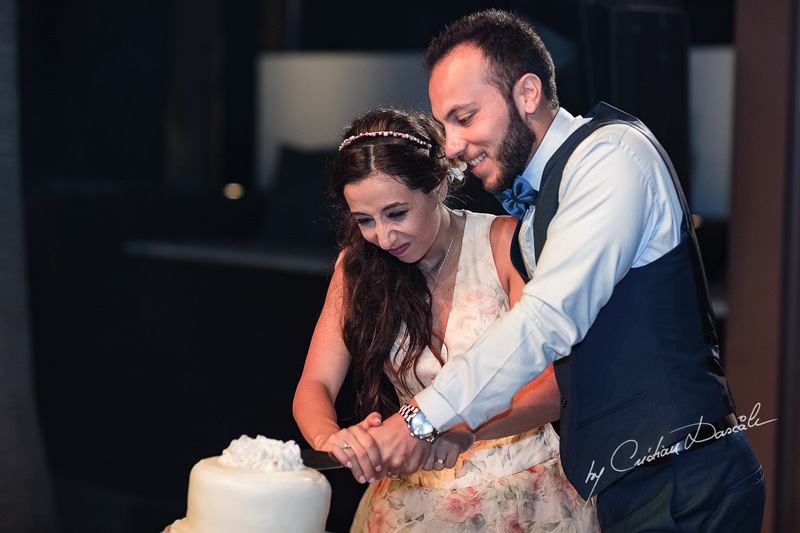 That’s why working with couples from Lebanon—as I did while shooting this exclusive wedding photography at Grand Resort Limassol—is always such a breath of fresh air. 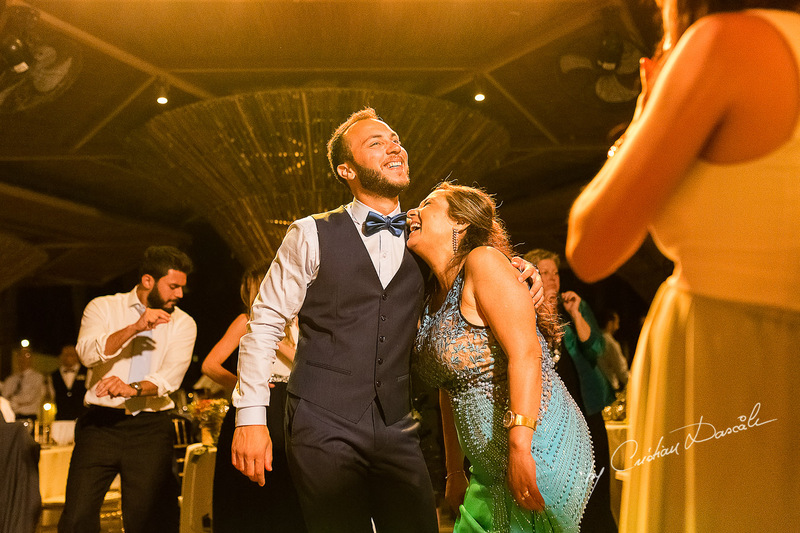 Despite living in a thoroughly modern country, the Lebanese have retained a culture that is rich in family traditions and values. 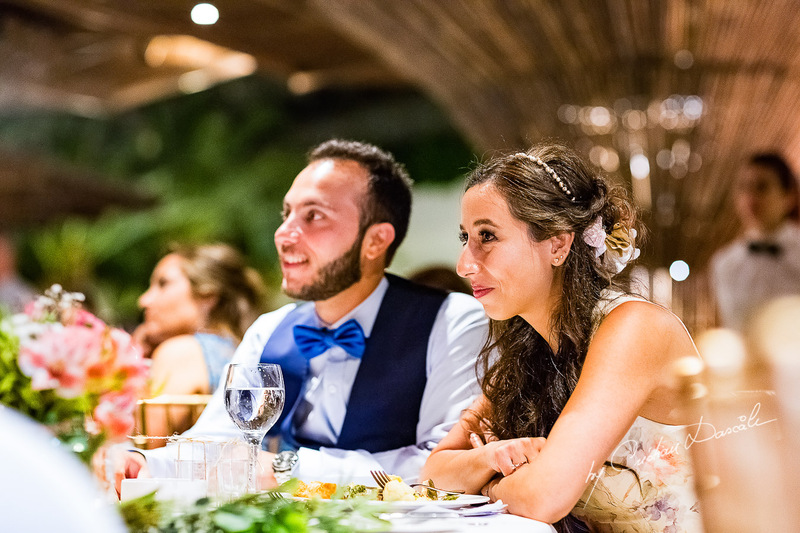 Trying to answer these questions alone can be a frightening, isolating experience: Can we trust our perceptions of the other person, or are we being influenced by anxiety or past experiences? 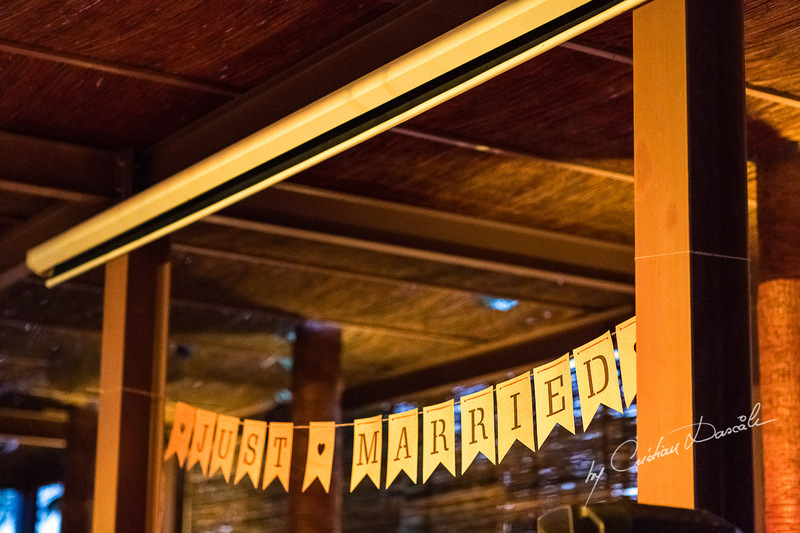 Who do we fall back on if the relationship doesn’t work out? 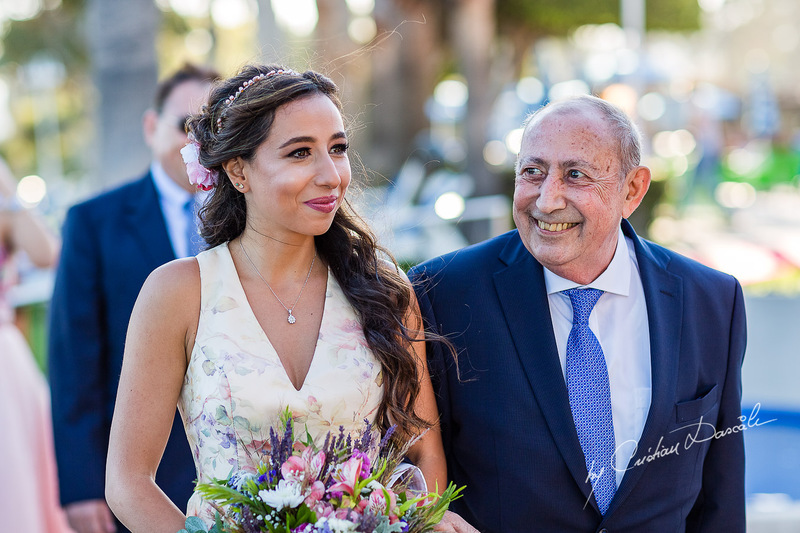 When we have family to turn to, on the other hand, the mist of doubt often clears: A father’s steady voice can reassure a young woman that her suitor is indeed an honourable man. 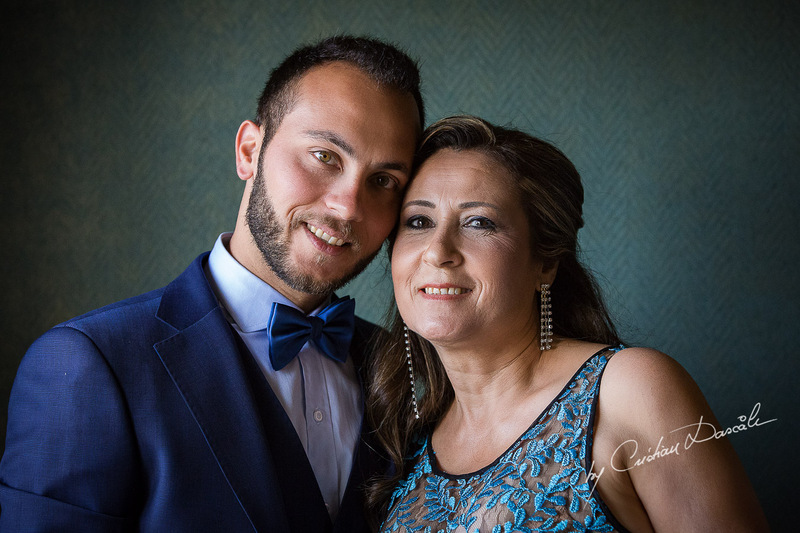 A mother’s gentle embrace can soothe away the pain of arguments and seed hope for the future. 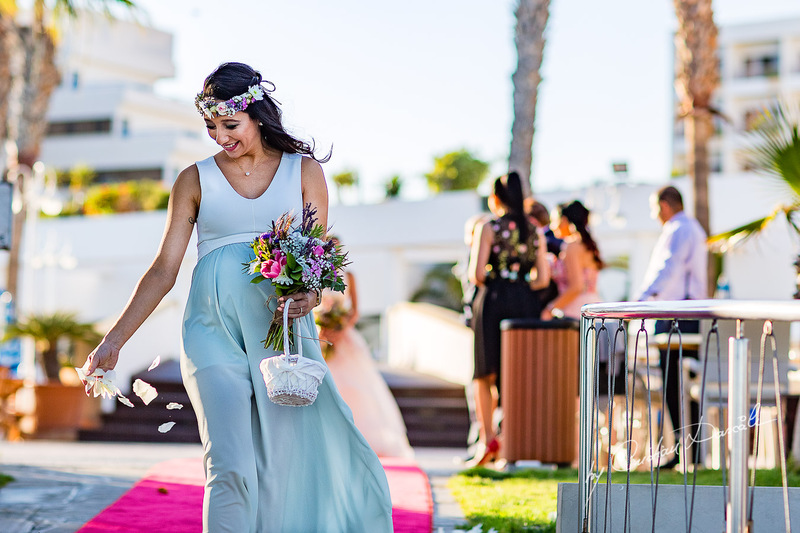 Both parents can mediate, helping couples to see one another clearly and compromise. 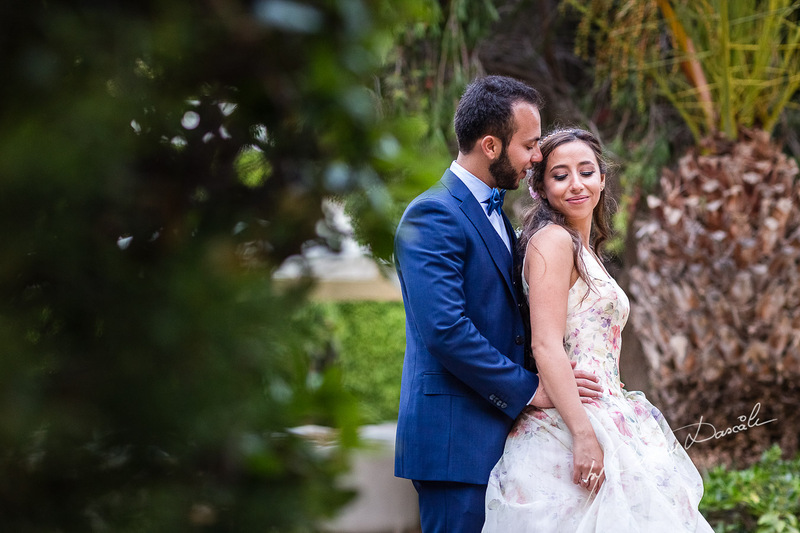 And of course, no matter what, they always have a place to return to: Home. 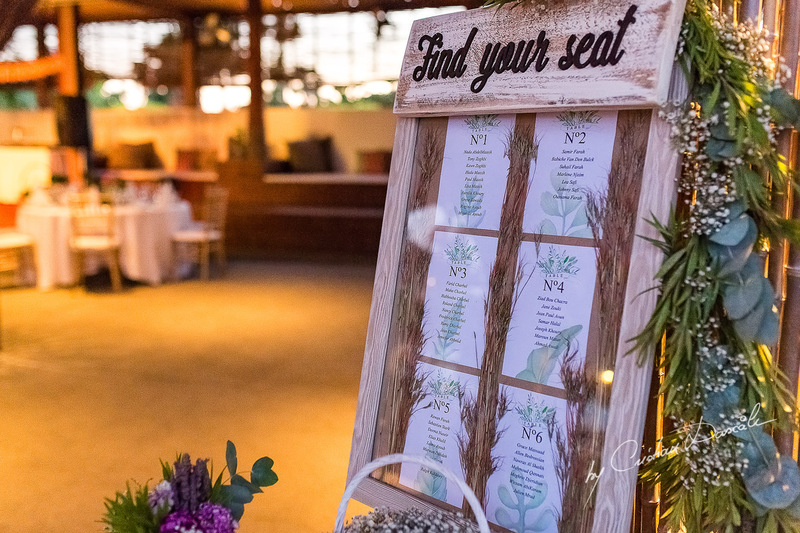 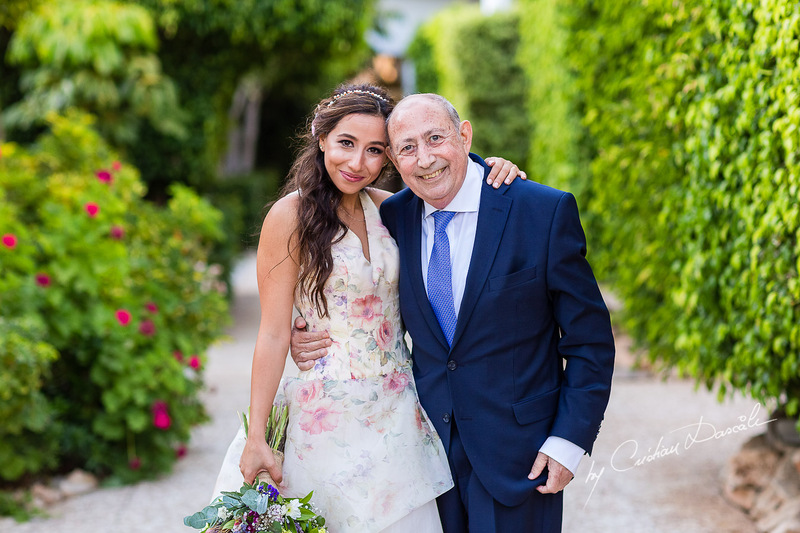 It was from this secure, joyful place that Tala and Richard began. 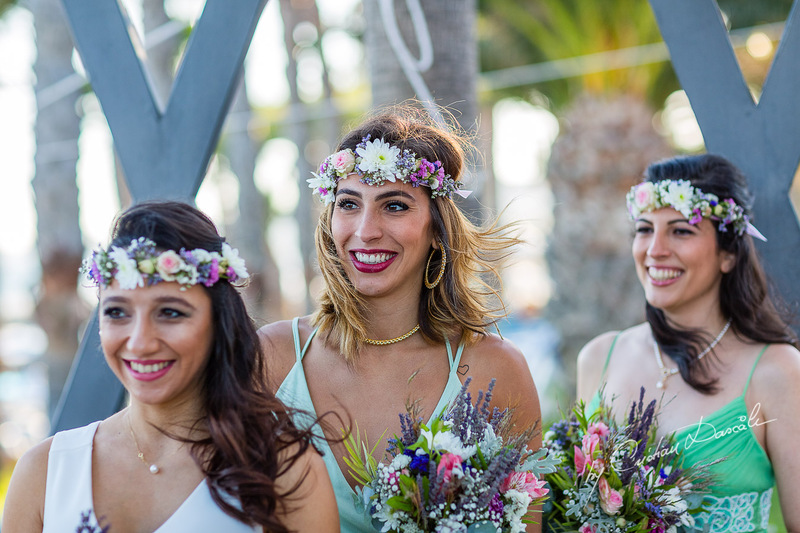 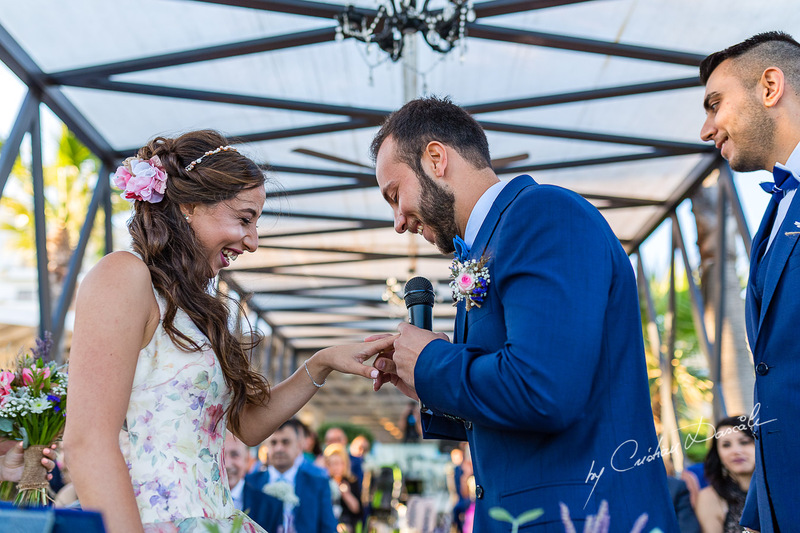 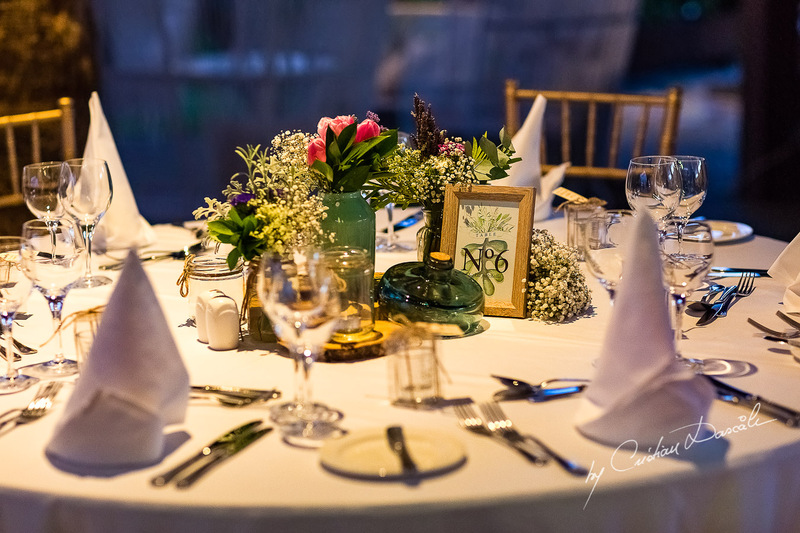 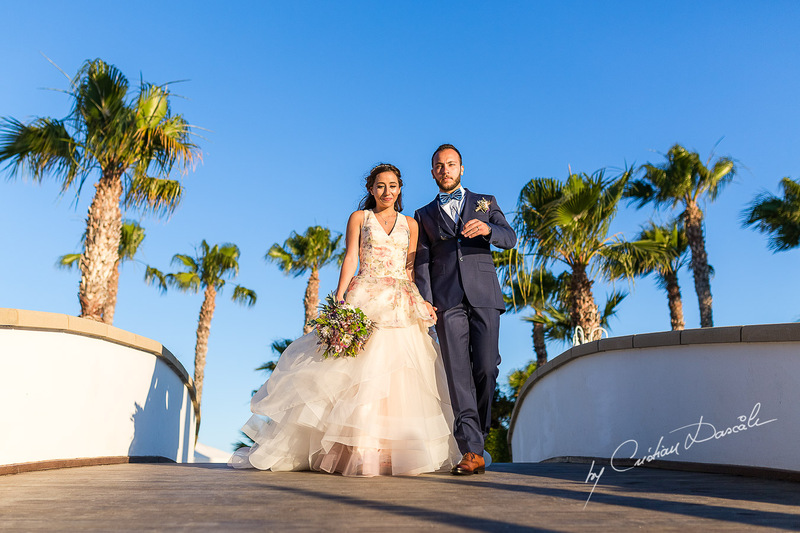 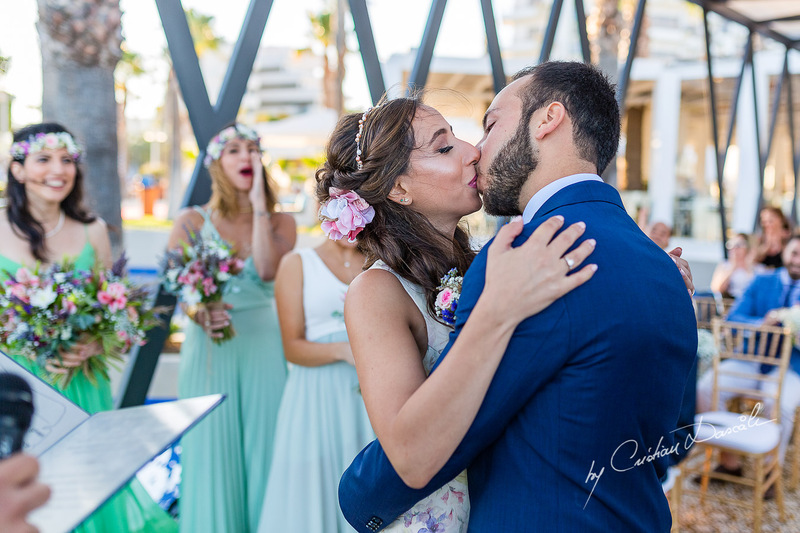 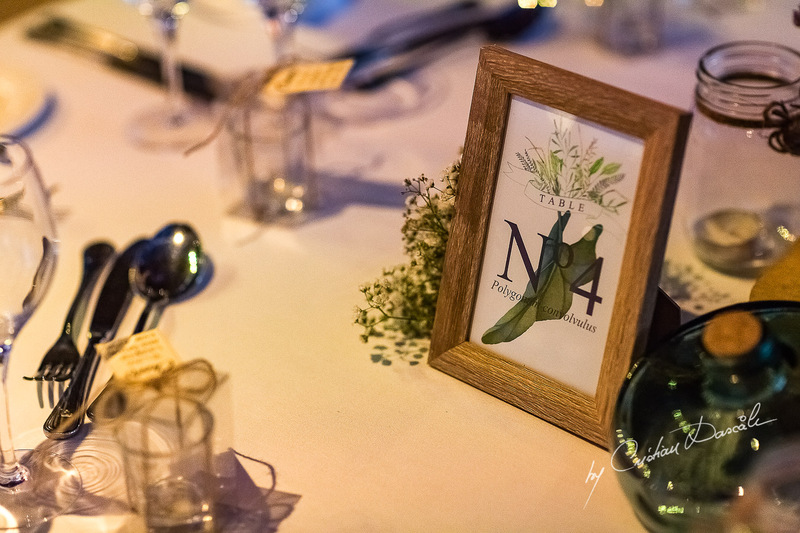 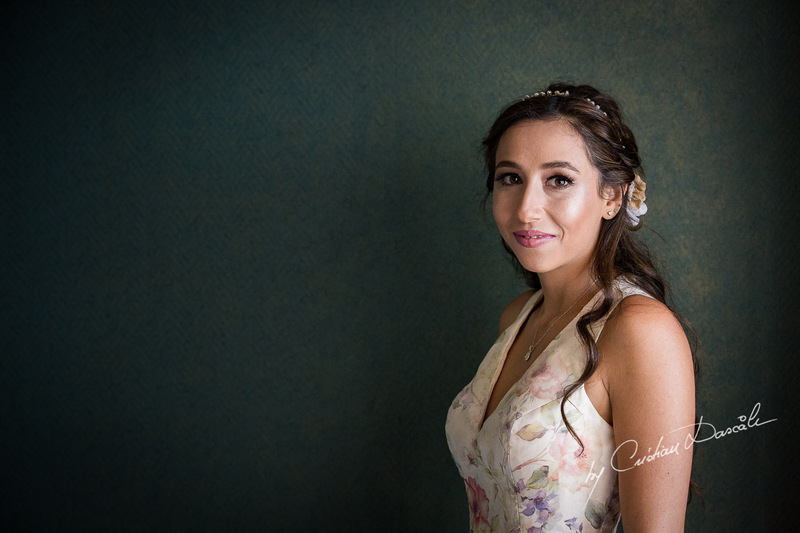 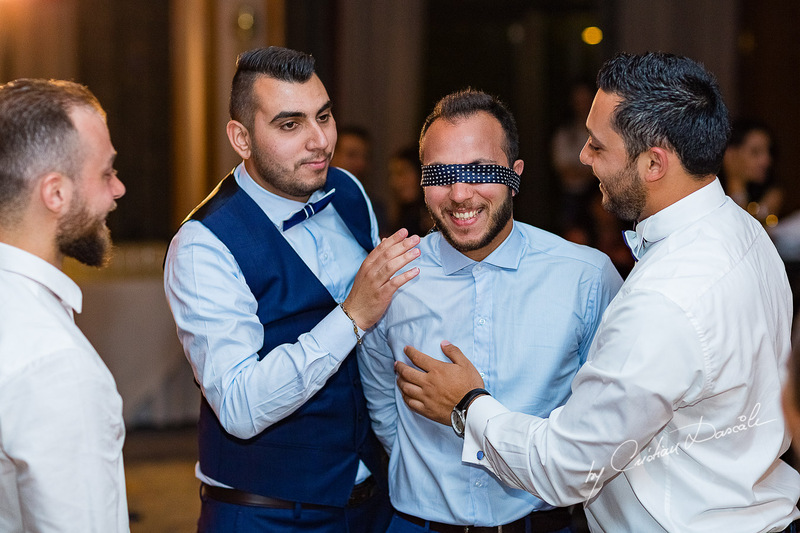 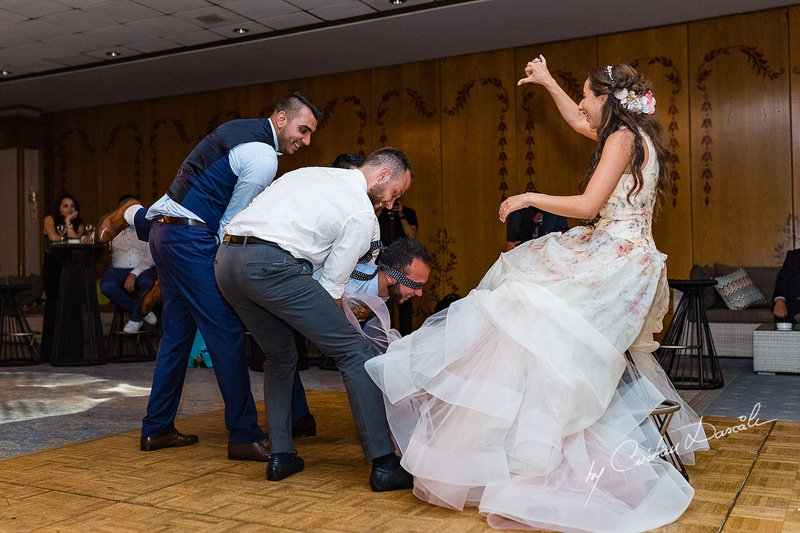 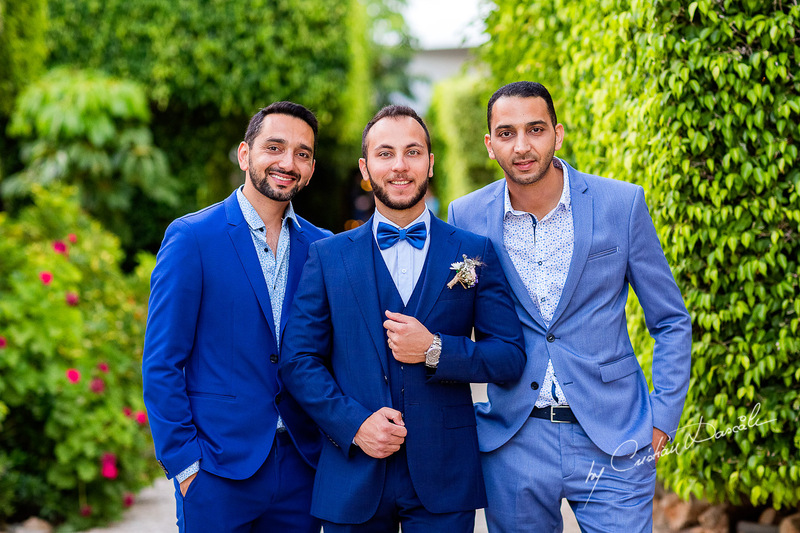 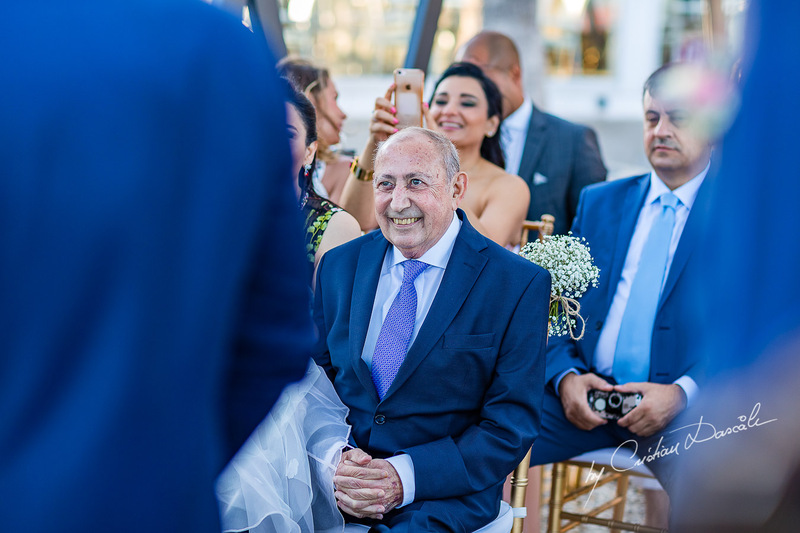 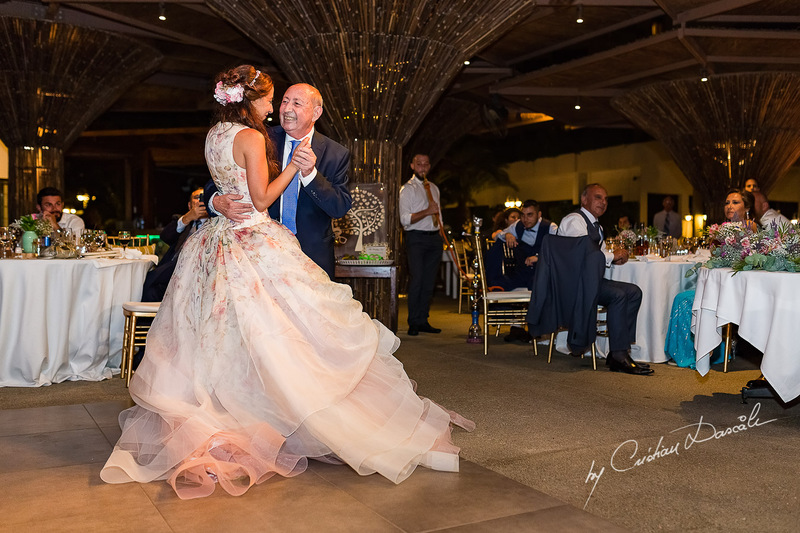 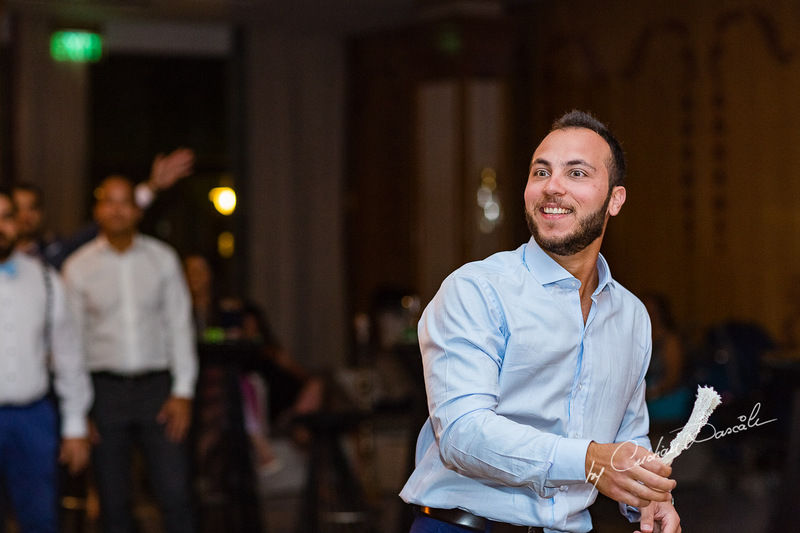 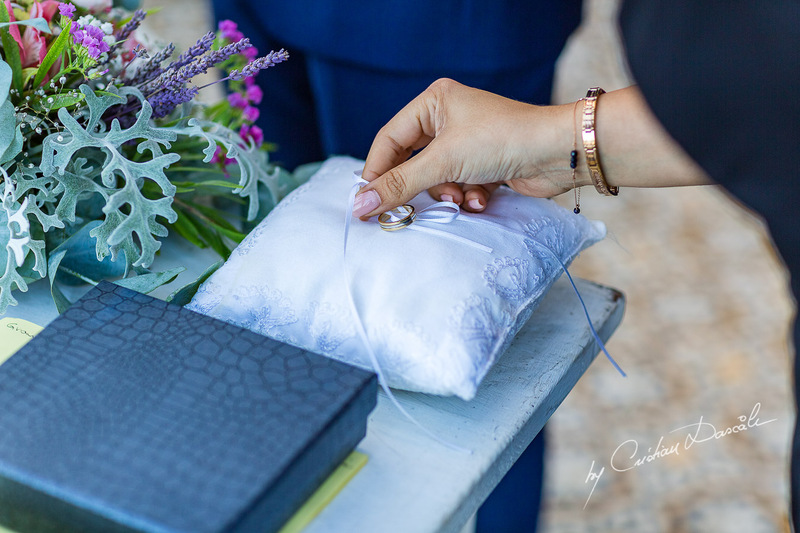 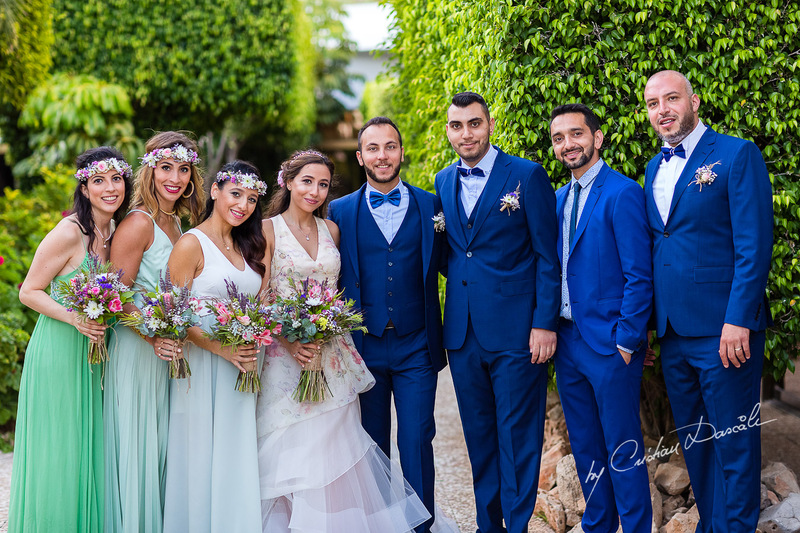 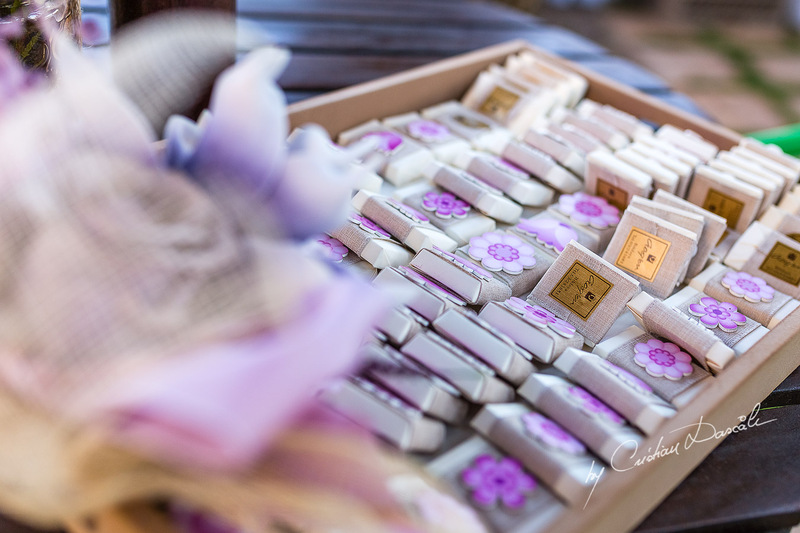 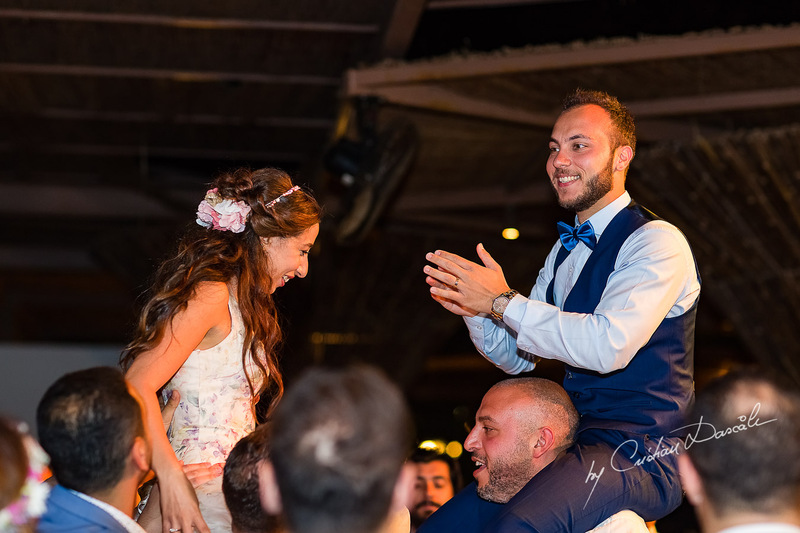 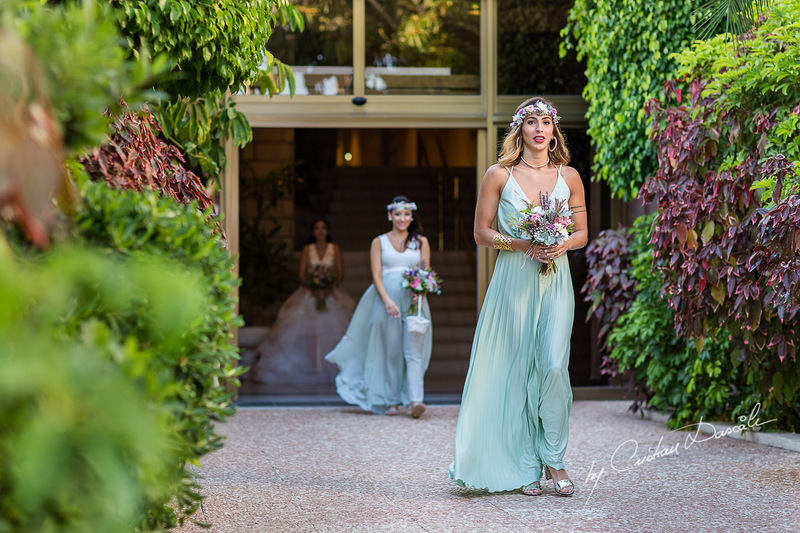 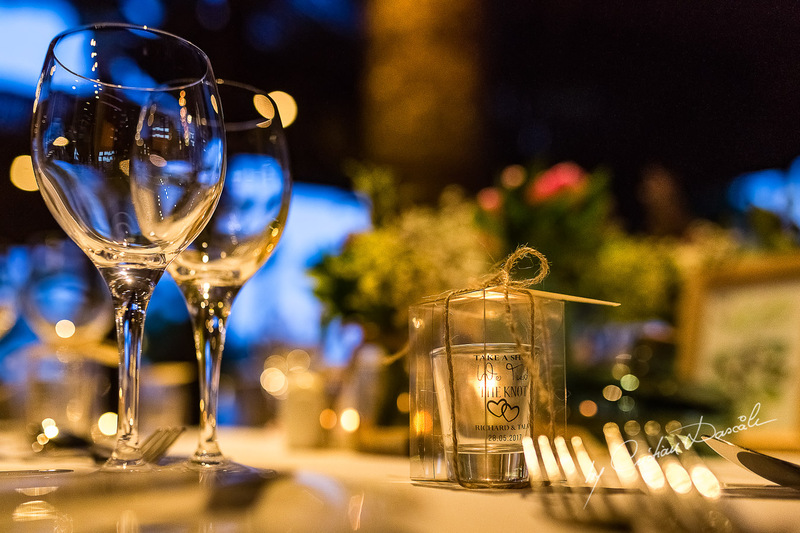 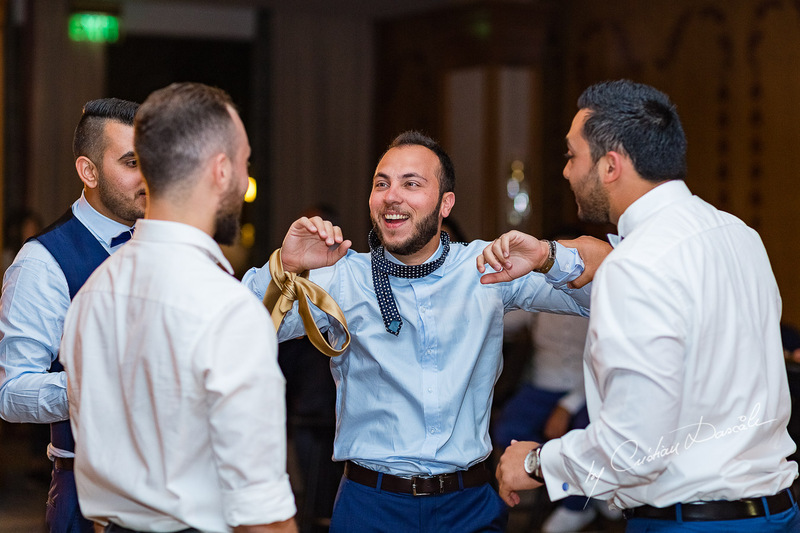 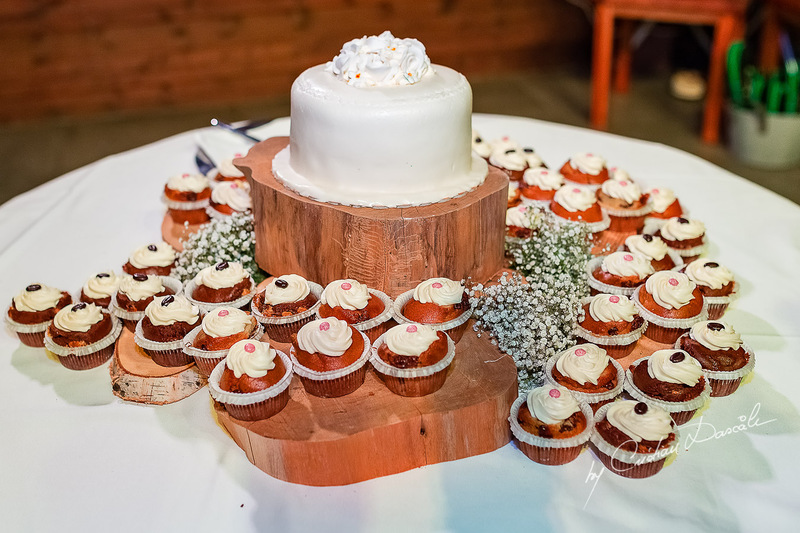 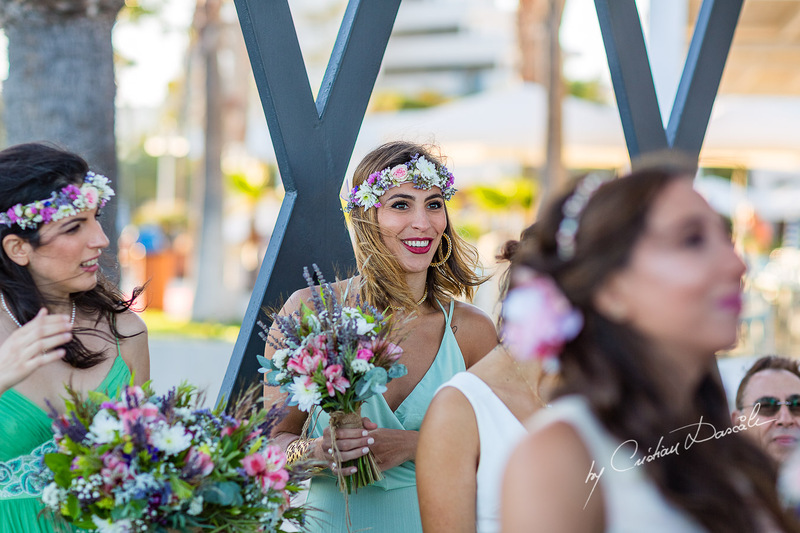 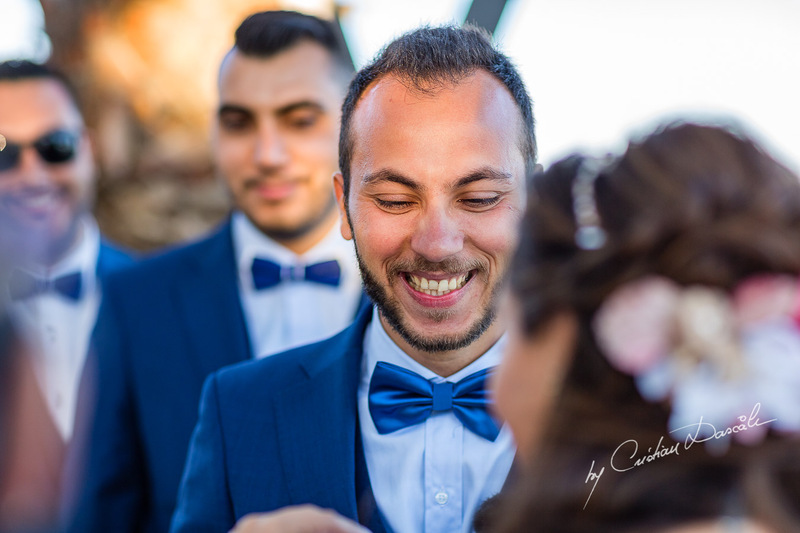 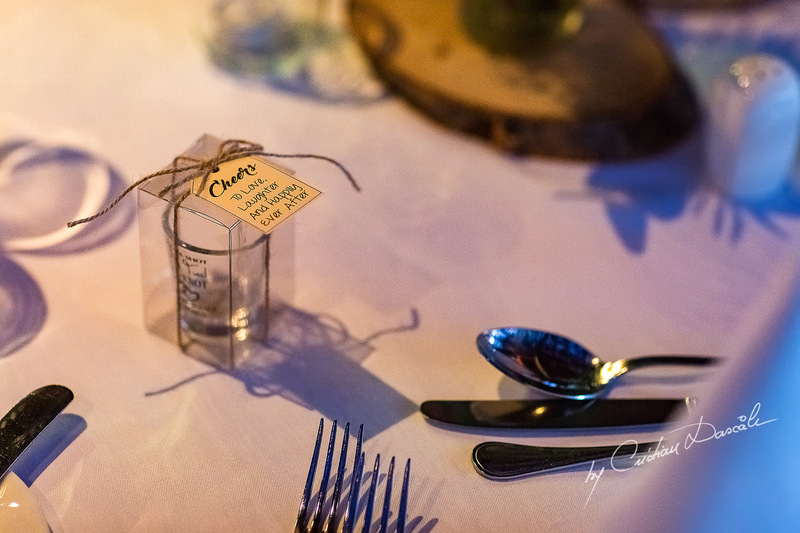 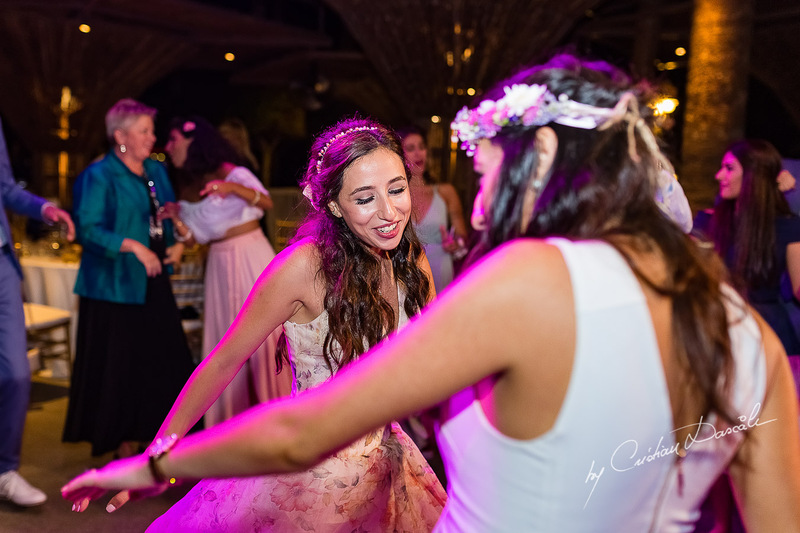 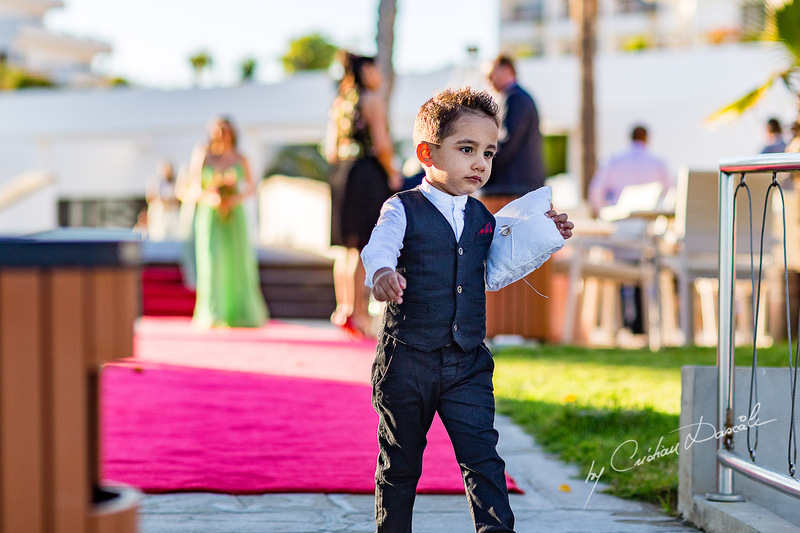 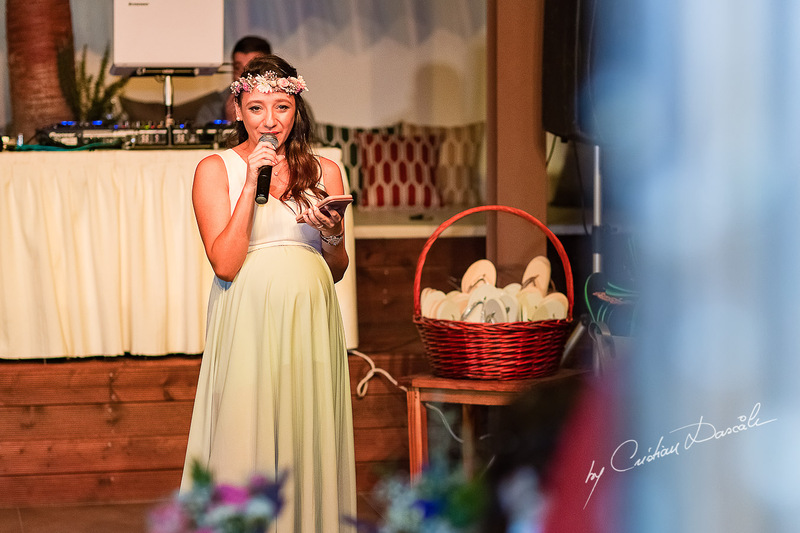 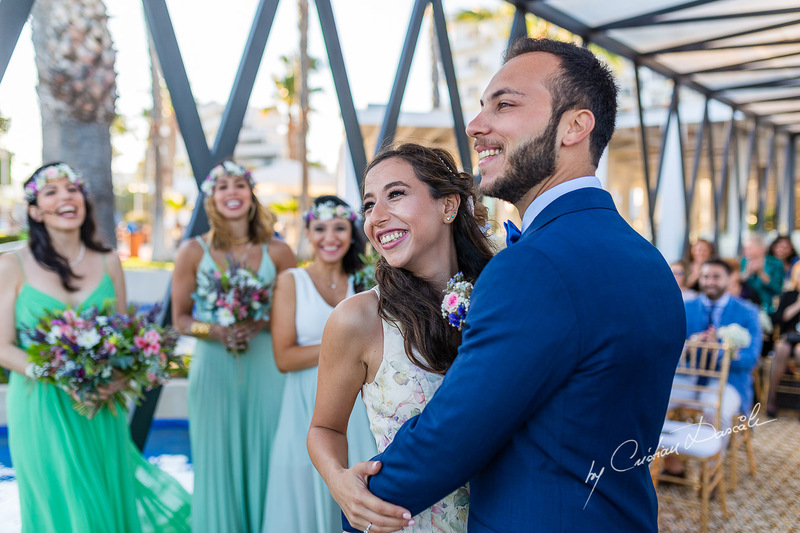 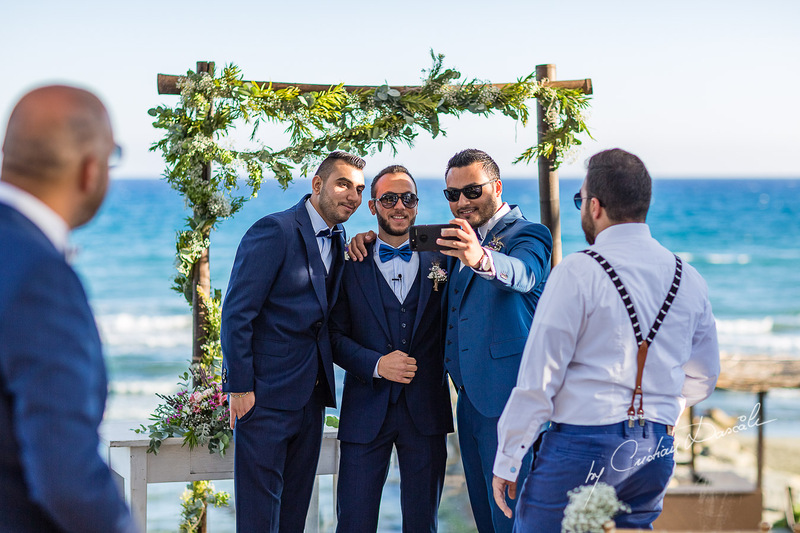 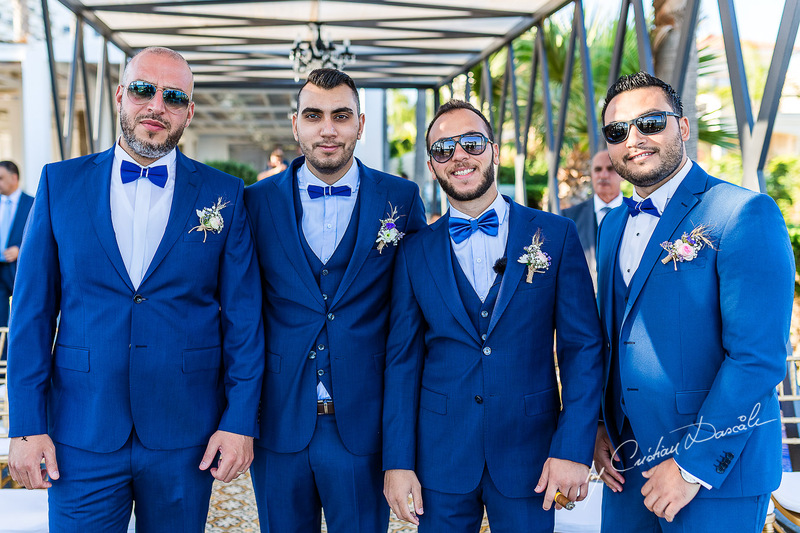 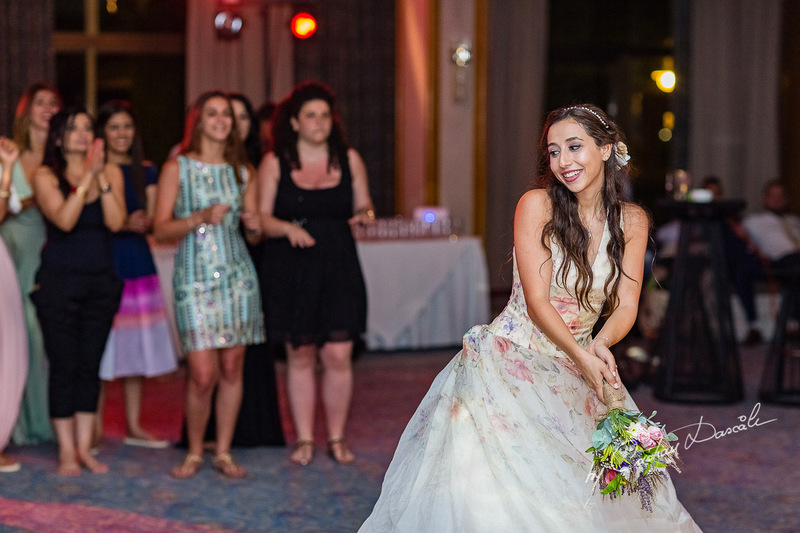 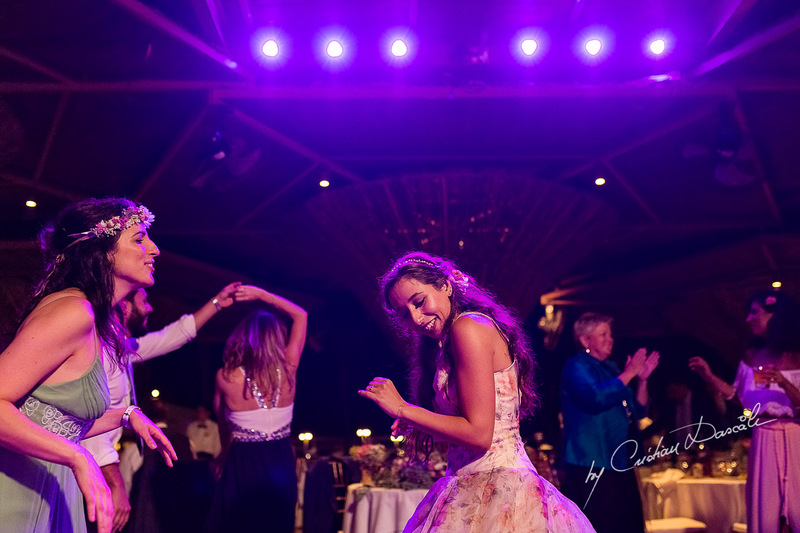 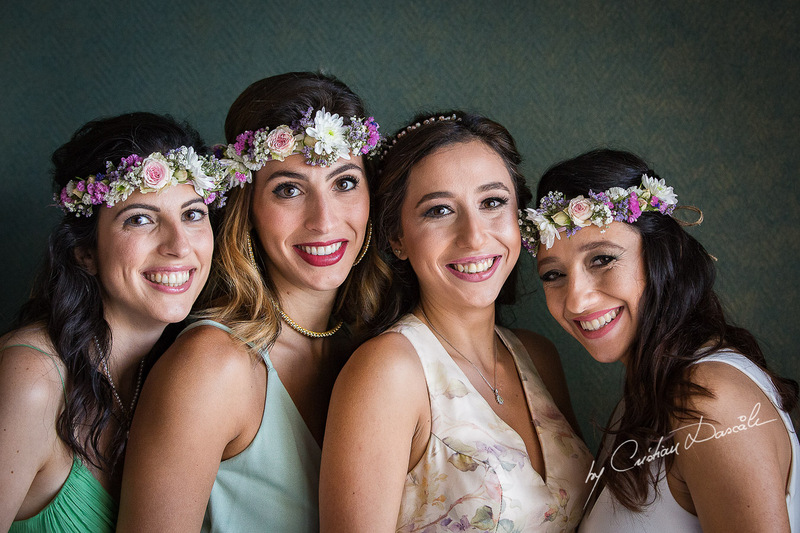 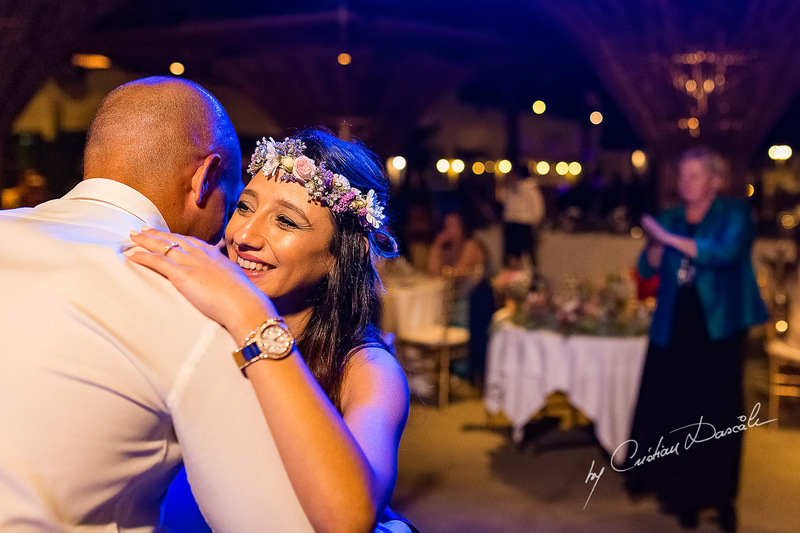 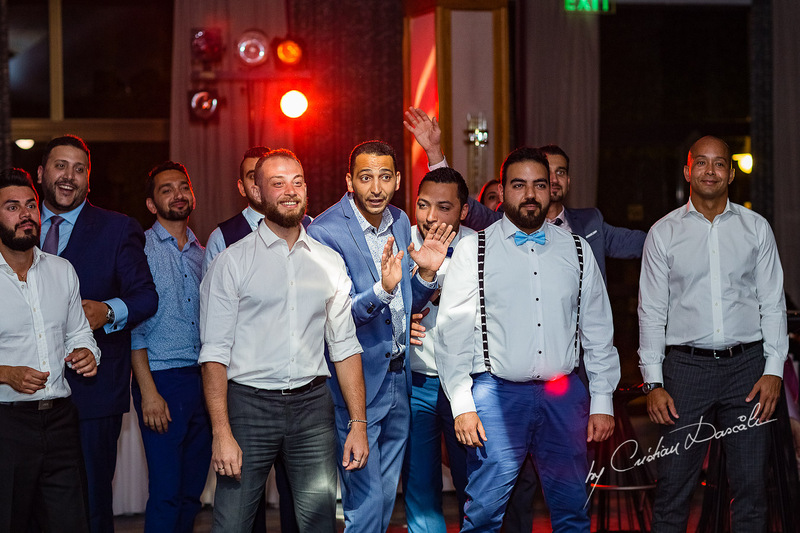 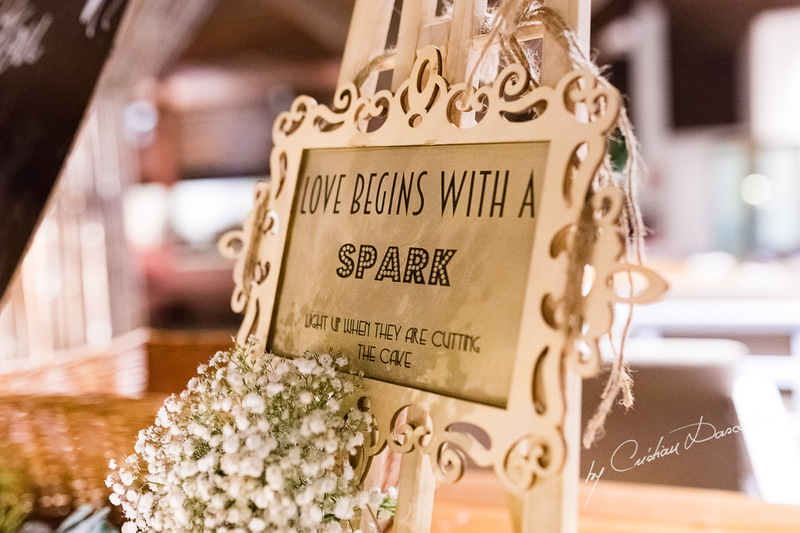 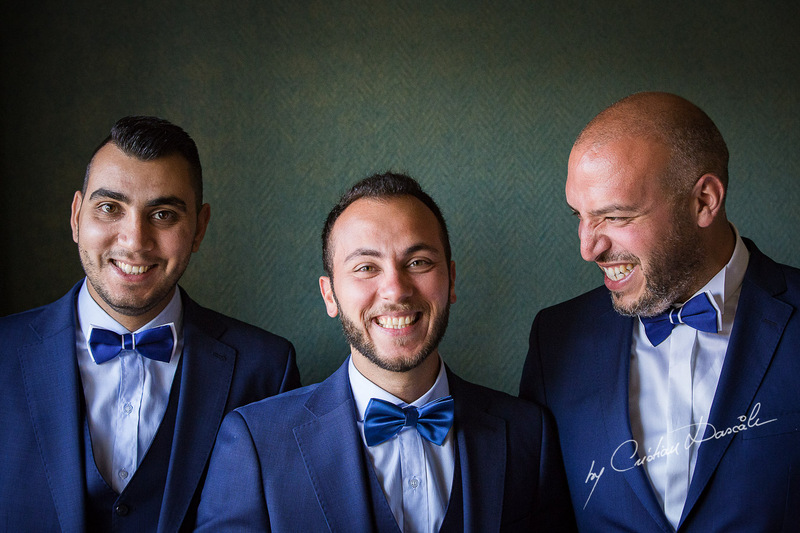 Though I didn’t speak to them much while shooting this exclusive wedding photography at Grand Resort Limassol, I could tell by the way they were surrounded by extended family and friends that theirs was a life rich in togetherness. 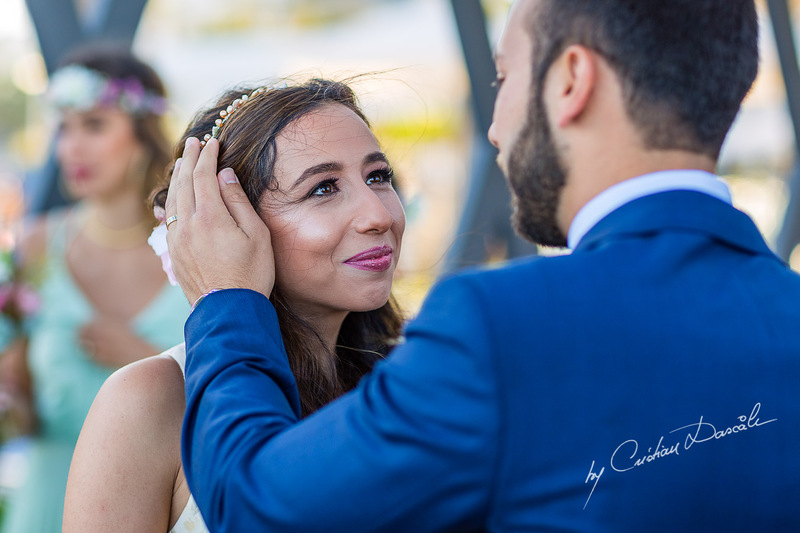 They had taken the love that was carefully nurtured in them by their families and given it to one another freely, openly, and deeply. 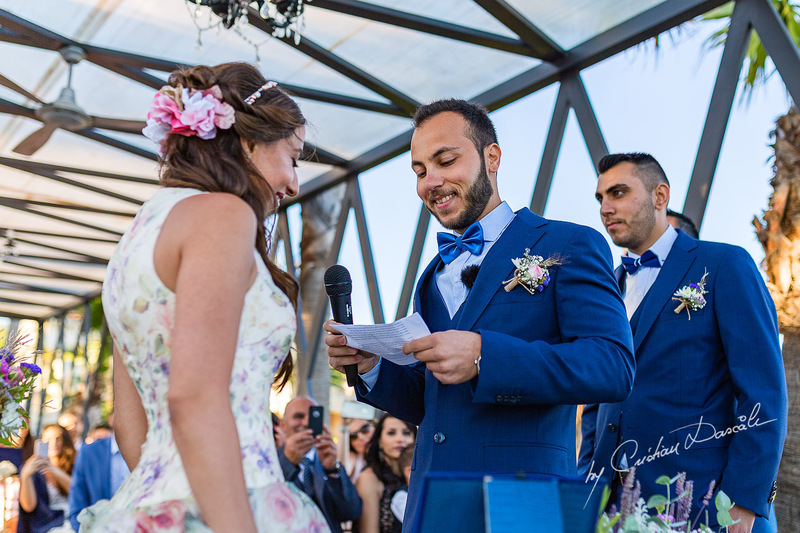 Now, Tala and Richard will move forward into the next phase of their life together: The part where, instead of being two people from different families, they become part of a great community. 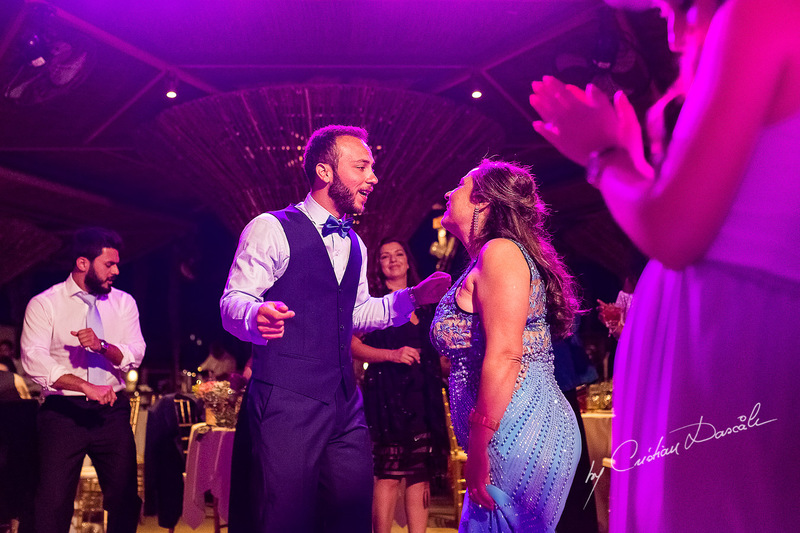 Their respective families will merge into one, sharing stories, knowledge, laughter, and tears in a bond that will become unbreakable. 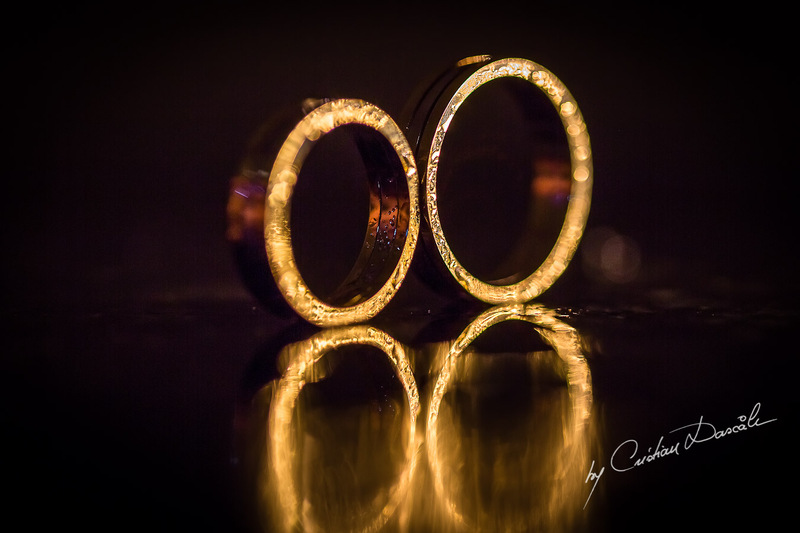 That’s why, when you see the photographs of Tala and Richard’s rings, they are so close together that they look conjoined. 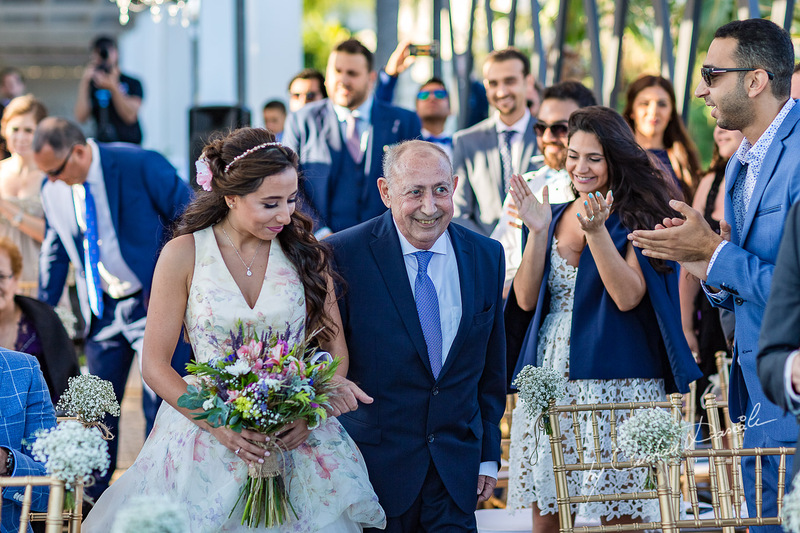 They are so close as to be one, forming the very “figure 8” shape that is used to represent eternity… Because now, Tala and Richard are family, and family is forever.